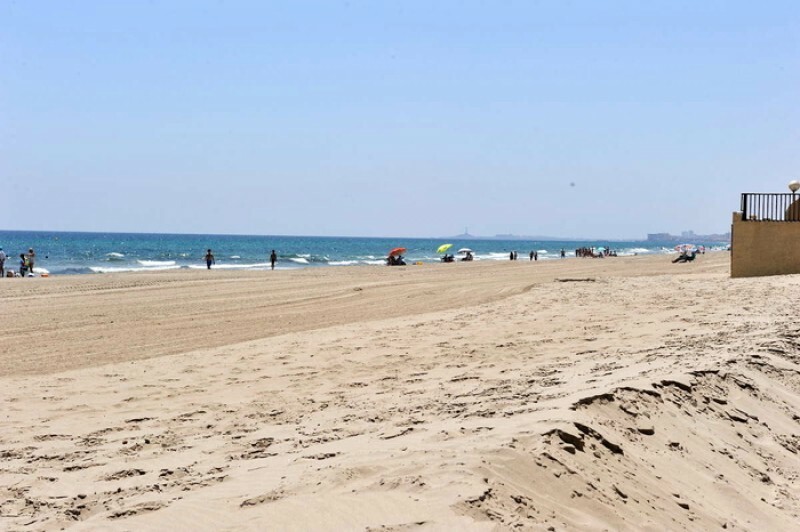 Playa Pedrucho is a vast Mediterranean coastal beach, offering 3 kilometres of unbroken sand, and averaging 18 metres in width, and should not be confused with Playa de Pedruchillo, which lies on the other side of La Manga on the shore of the Mar Menor. 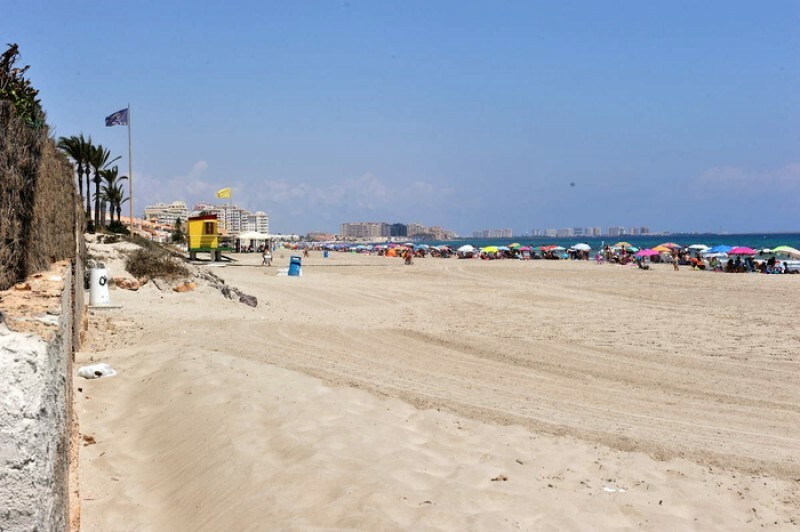 The beach runs between kilometres 4.9 and 7.9 of La Manga in an area where the spit of land widens out sufficiently to have allowed the construction of substantial blocks of residential apartments on both sides, with the Gran Vía running up the centre of the land. 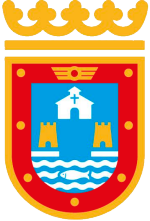 The main residential areas using this beach are the urbanisations between Castillo El Mar and Hawaí 5. 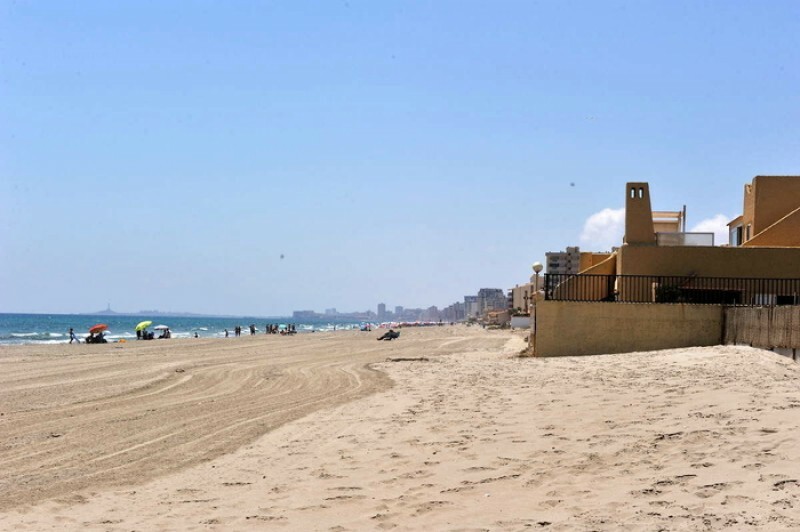 The beach is ahuge expanse of fine golden sand, and due in part to the fact that on the western side of La Manga at this point the beach is very slender, occupation tends to be high. Nonetheless, so large is El PEdrucho that it can rarely be said to be crowded. Services and facilities include toilets, footwashes, telephone, beach grooming service, bins, lifeguard services, wooden walkways, sporting equipment, longer and sunshade hire and "chiringuito" beach bars, and there are also plenty of bars, shops and restaurants in the area. There are no particular bathing areas reserved for those with disabilities, although bathing chair assistance is available by prior arrangement with Protección Civíl during the summer. 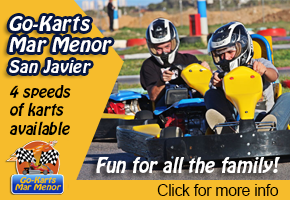 Disabled parking spaces are also available and are accessed via the Urbanisation Castillo de Mar. The wooden walkways assist bathers to get onto the beach, but do not reach the shoreline. 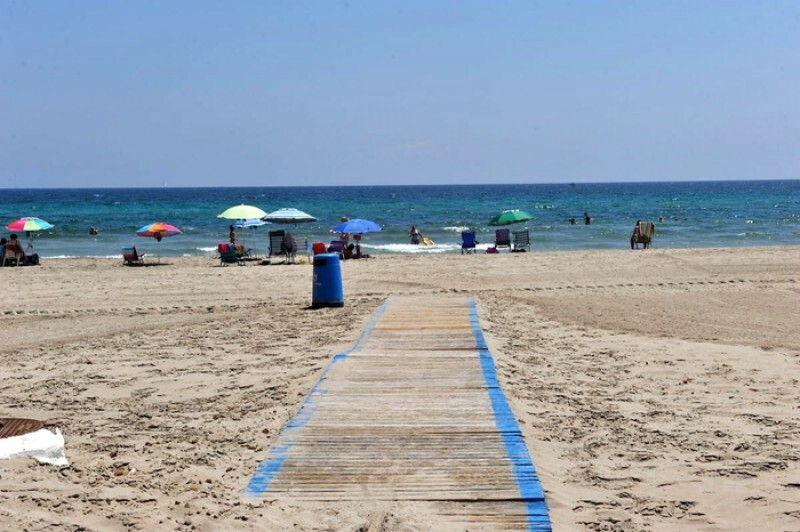 There are access ramps to the beach, with a gradient of 8-9%, and other facilities available for disabled users include specially adapted changing rooms, toilets and showers.